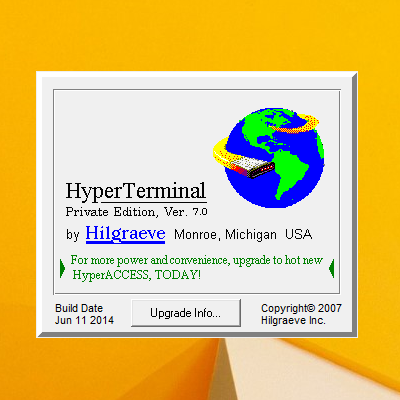 HyperTerminal and HyperACCESS enable communication with other computer systems, devices, hardware, and pieces of equipment. Connect using Telnet or SSH over TCP/IP networks, using a direct serial connection, or modem to modem. 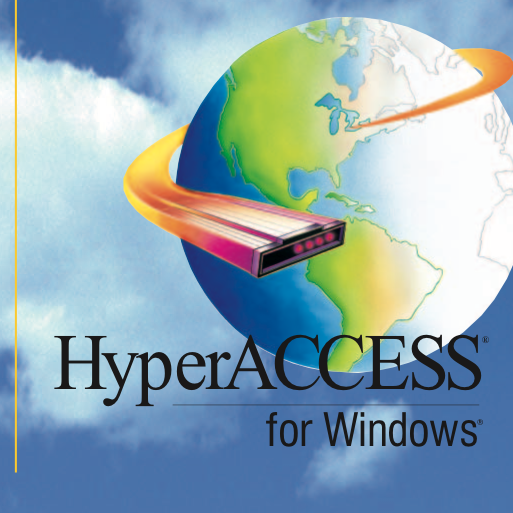 Our products are 100% compatible with Windows 95, 98, Me, NT, 2000, XP, Vista, Windows 7, Windows 8 and 8.1, and Windows 10. Hilgraeve Sales staff is available to answer any questions or assist you with your purchase. Ask about discounts for multi-license purchases.